Check out some of the other top stories from the Cherry Hill Sun during the month of December. Every December, a couple holiday-themed stories typically fill the pages of the Cherry Hill Sun. This December, the Sun ran a unique story about a group of Cherry Hill East singers who received the opportunity of a lifetime to sing at the White House. 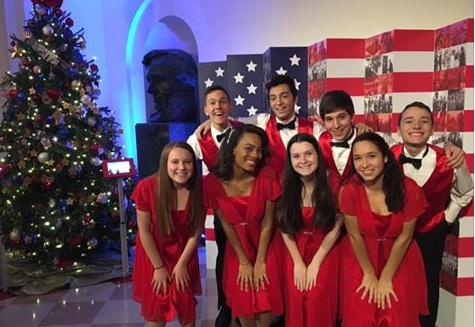 Students from Cherry Hill High School East musical groups Belles of East and Voce went to Washington D.C. on Dec. 15 and performed at a private holiday reception at the White House. The group performed a number of holiday songs for an hour and had a private meeting with President Barack Obama. Senior Elizabeth Hallinan was a big reason the students got a chance to visit the White House. In 2015, Hallinan got the idea to apply to have the group perform during one of the White House’s holiday receptions. In November of 2016, Hallinan received the email she had been waiting for. Belles was selected to perform at a private holiday reception at the White House on Dec. 15. The experience blew the students away. They performed for dozens of White House staff and their families and got a chance to see the White House decorated for the holidays. The highlight of the event, however, was meeting the president himself. The students performed “Carol of the Bells” in a private meeting with Obama. All of the students agreed singing for the president is a moment they won’t forget for the rest of their lives. In another holiday-themed story, the Cherry Hill Sun paid a visit to 821 Mercer Street this holiday season. Home to the Croge family, it has become a popular destination for people who love the holidays. 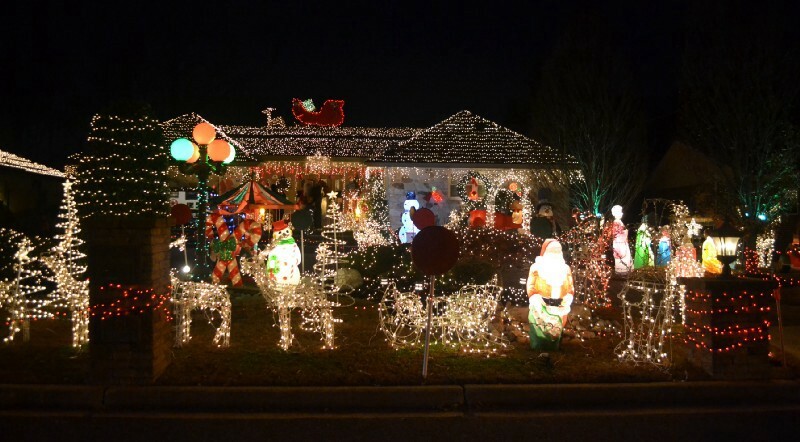 For the past 20 years, the Croge family has decorated their home with a holiday display filled with lights and a variety of decorations. Santa also takes up residence at the home each evening leading up to Christmas. In early December, a nearly two-year long hiring process officially came to a close for the Cherry Hill Fire Department. Seven new members joined the fire department after graduating from the Cherry Hill Fire Academy on Dec. 2. Following graduation, three of the new firefighters spoke with the Cherry Hill Sun about why they decided to take up a career in firefighting. Scott Vrana, Sean Carlin and Dominic Jackson shared stories of why they were interested in firefighting, their experiences during the hiring process and what they looked forward to most with their new jobs. 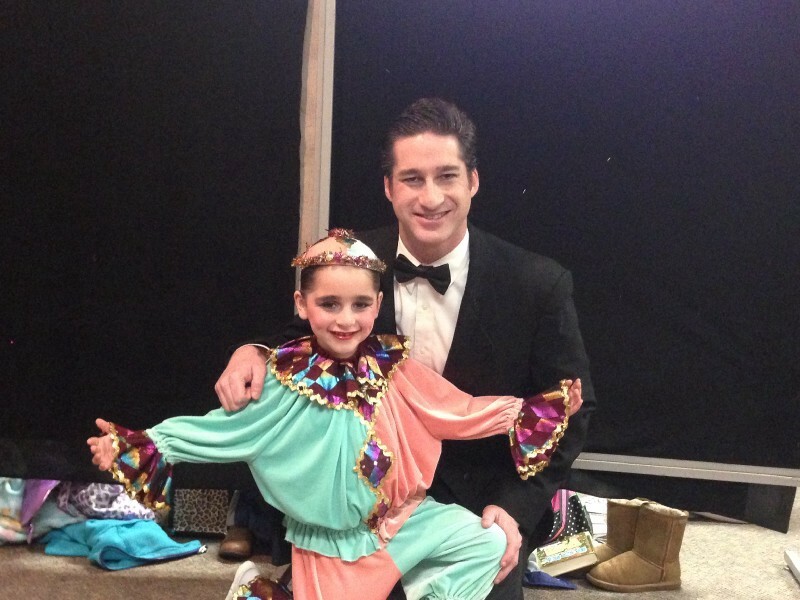 The show has been a special bonding experience for Eric Rovner and his daughter, Alexis. This year was the third time they performed in the show together. Eric joined the cast after seeing Alexis perform for the first time four years ago. Leftwich is a seasoned veteran in the show. 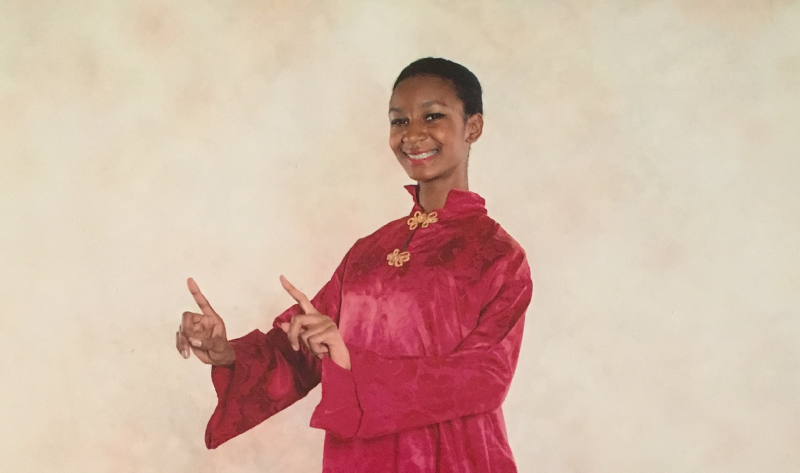 The Cherry Hill High School West sophomore has performed in the show for nearly a decade. This year, she took on a larger role as both the Spanish and Candy Cane lead. This past fall, students at A. Russell Knight Elementary School decided to lend a helping hand to those in need in the community. 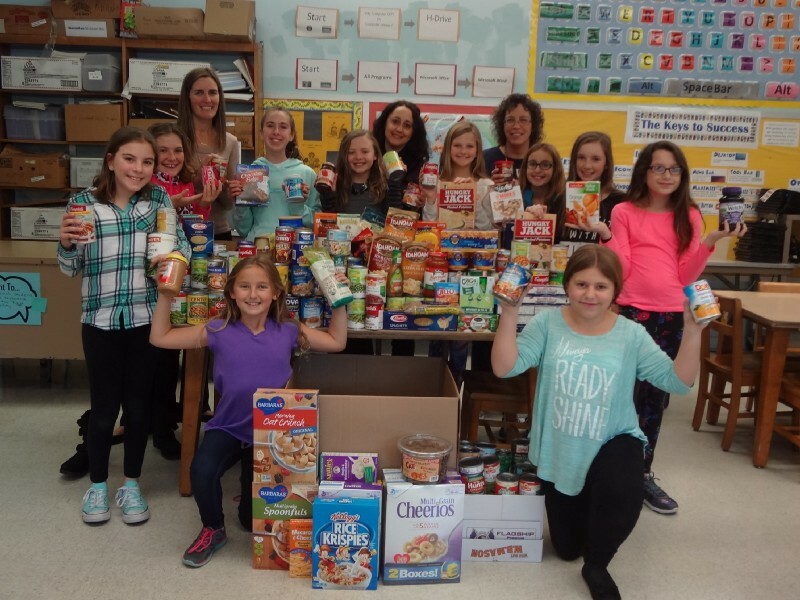 A group of students decided to hold their own food drive, with all of the items collected going to the Cherry Hill Food Pantry. The students presented their proposal to the school’s service learning committee, which consists of a group of staff members. The proposal was accepted, and during November, the students collected canned goods and other items for the food pantry.